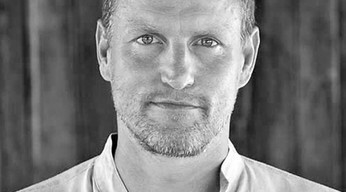 Whether in mainstream or independent film, Woody Harrelson’s charismatic acting talent has the power to impress both critics and viewers alike. Born in Texas in 1961, Harrelson first captured the world’s attention in the U.S. American sitcom CHEERS. He garnered his first Academy Award nomination for his role as Hustler founder Larry Flynt in Miloš Forman’s film THE PEOPLE VS. LARRY FLYNT (1997). Harrelson’s unmistakeable acting style can be seen in roles such as the alcoholic mentor in the hit series THE HUNGER GAMES, or as the failing detective in the HBO series TRUE DETECTIVE (2014), remains deeply embedded in the minds of those who see him. 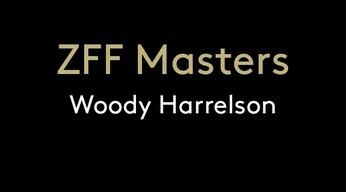 Harrelson excels in his role as US President Johnson in the biopic LBJ, which screens as part of the ZFF’s Gala Premieres series.